I think by now anyone interested in romance books is aware of the cocky trademark debacle. 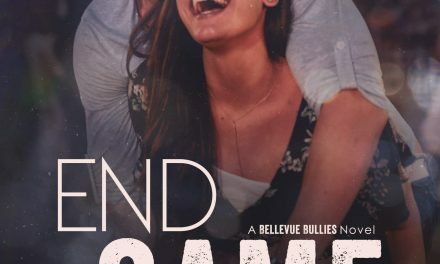 Now one of the many reasons I love Penny Reid is that instead of weighing in heavily on this subject, she’s trying to turn this into a positive. Introducing Cocktales, the Cocky Collective. 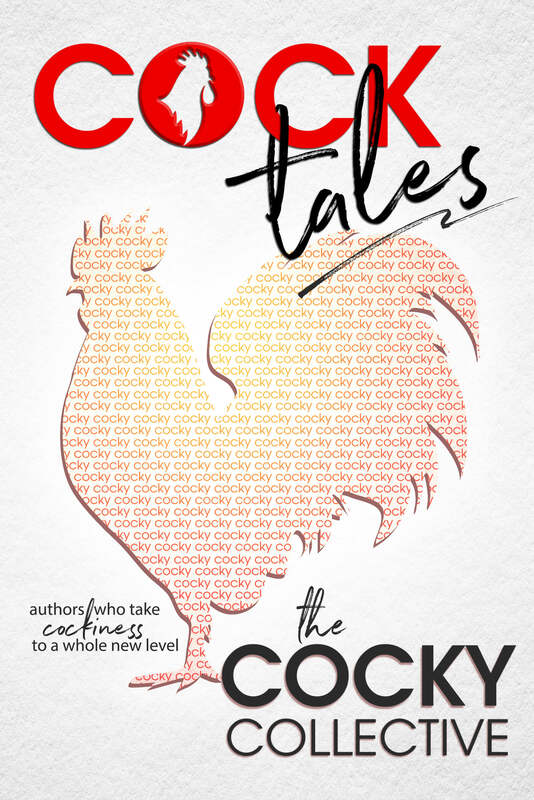 Cocktales, is a limited-release anthology of original, never before published material, from some of your favorite bestselling authors! This anthology will only be available from May 26 to August 26! The goal of the Cocktales Anthology is to raise funds to fight against obstruction of creative expression. Specifically, what the authors believe are obstruction attempts through the trademarking of common (single) words for titicular use in books / or as a book series (eBooks, print, and audio). Let me know in the comments who’s short story you’re looking forward the most!